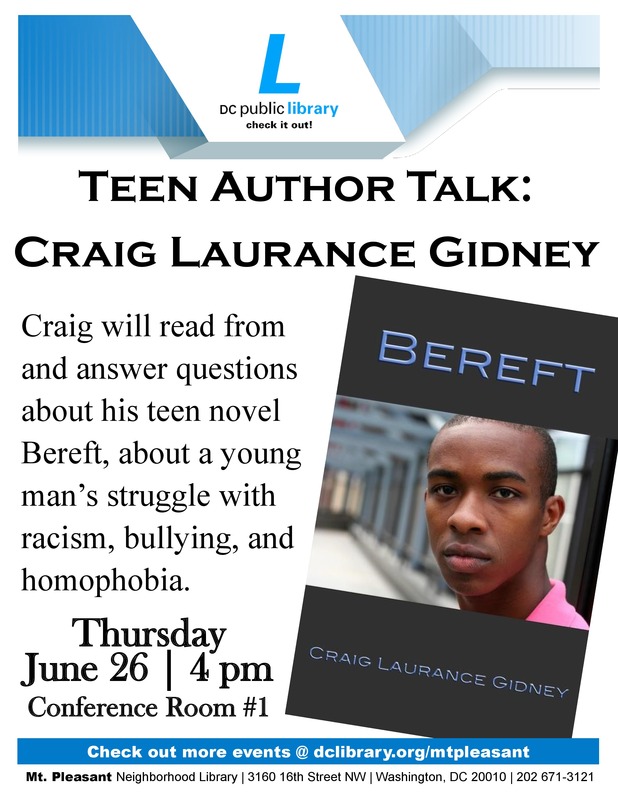 I will be talking to teens about my YA novel Bereft at my neighborhood library on June 26, 2014 at 4 PM. I’m honored, excited and nervous all at once. Ana Elisa de Campos Salles, the librarian who set the talk up, made this poster.